She is a bookstore designer. 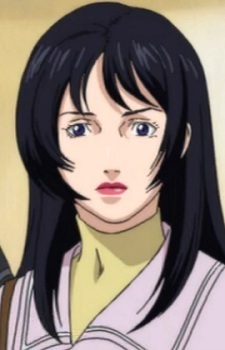 And before she was taken by Gantz, she was stalked by a stalker. She appeared in Gantz room because she got killed by her stalker. In the end of the mission, Kurono hold her in his arms after being seriously wounded by Hajime Muroto.